"Serving Ward County and Surrounding Areas since 1931" - The Monahans News - Ward County and the Surrounding Area's number one news source. Subscribe today and begin receiving The Monahans News right to your door or mailbox. Published every Thursday and providing coverage of Monahans, Wickett, Pyote, Barstow, Thortonville, Gulf Camp, Royalty, Grandfalls, and all of Ward County. If you are already a subscriber, feel free to renew your subscription online. 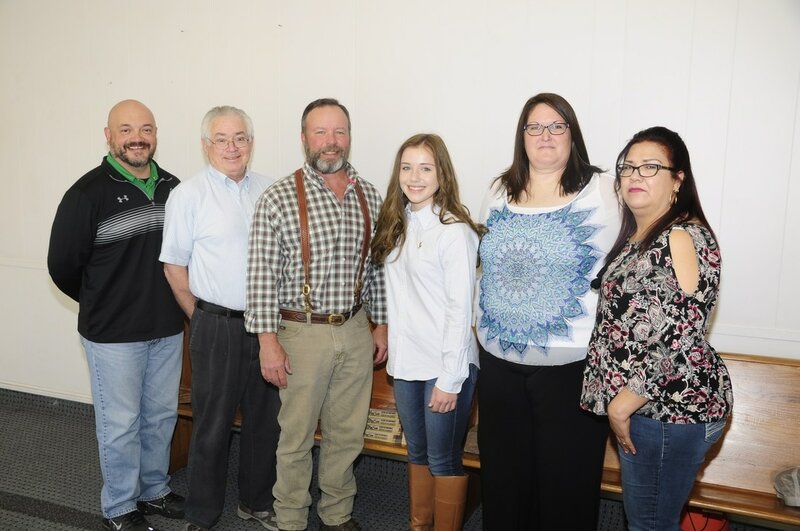 Your local news team (from left to right): Armando Flores - Sports, Paul Scifres -Editor, Smokey Briggs - Publisher/Owner, Carson Briggs - Reporter, Christy Sullivan - Layout/Advertising, Argentina Quinonez - Circulation.